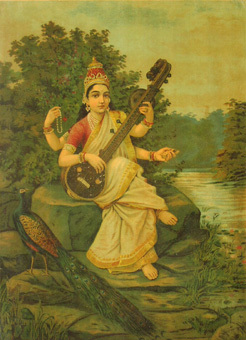 Goddess Sarasvati symbolizes the pursuit of Knowledge and Wisdom and helps me to define Life as Knowledge in Action. Knowledge is defined as the act, fact, or state of knowing a range of information. The act of knowing requires knowledge or information relevant to a particular act. The state of knowing describes the condition that characterizes an object in which such knowledge or information exists. If knowledge is defined as a fact of knowing some information, it describes a clear perception, or understanding, or awareness, or cognizance of information that pertains to that fact. Knowledge can only exist, can only be found in an object which has the abilities of perception, understanding, awareness, or cognition. In other words, knowledge is an attribute of the act, fact, or state of living. A living object is the seat of knowledge and the presence of knowledge could be verified or detected in any of the actions or activities of that living matter. The act of living requires a state or condition of knowing information relevant to sustaining life’s functions. If human brain or mind is viewed as the Seat of Knowledge, hands and feet, or the muscles used in vocalization are the sites where Knowledge is transformed into Action. In common usage, the word knowledge is used to describe all that has been perceived or grasped by the human brain or mind. The learning, the body of facts, principles, etc., accumulated by man is stated as his knowledge. The state of knowing becomes evident only when knowledge is transformed into action. Man displays knowledge in the use of his hands and feet in the performance of his actions. Man can communicate his knowledge in his speech, in his writings, and in his use of a variety of tools, instruments, gadgets, and machines. If human brain, or mind is viewed as the seat of knowledge, hands and feet, or the muscles used in vocalization are the sites where knowledge is transformed into action. Knowledge involves receiving / storing information at one site and using that information in the performance of an action at a different site. The ability and the quality of a man’s function reflects upon his state of knowledge relative to that function. Knowledge is verified during its application to perform a function. 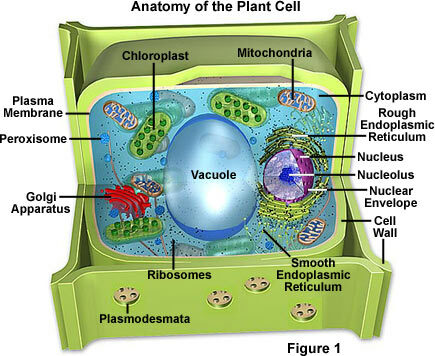 This concept or understanding about knowledge in action could also be used in the context of describing functions at cellular level. 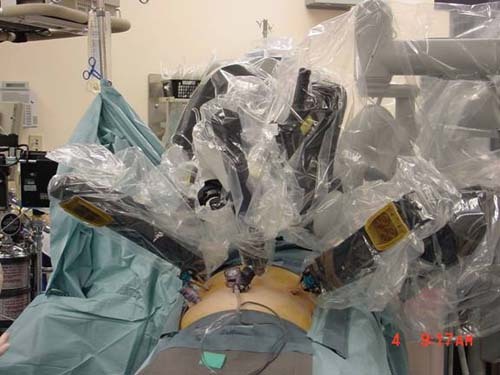 The Da Vinci Telerobotic Surgical System permits the surgeon to perform an operation on a patient from a remote site. The mechanical robotic arm could perform tasks with great precision while it has no knowledge of its own. 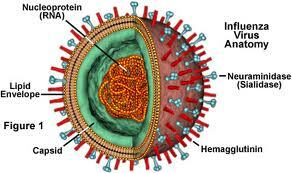 The Structure of Influenza Virus reveals its Functional Organization.Each function involves application of Knowledge. This Knowledge is derived from its hereditary information. 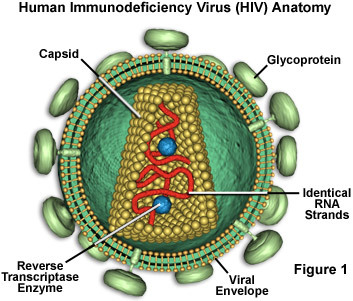 The Virus exists because of genetic material which provides it the information to perform its function that are characteristic of its existence. Life is described as a state of an organism characterized by certain processes or abilities that include metabolism, nutrition, growth, motion, replication, reproduction, responsiveness to stimuli, and awareness of its own condition of existence or living in an environment. The act of living could be stated by describing the functions that characterize life. Functions depend upon use of information; the information that is stored at a particular site or location is transferred to a different site or location where it is transformed into action which constitutes the nature of functioning. Life is always associated with its living functions and these functions depend upon the use of energy. 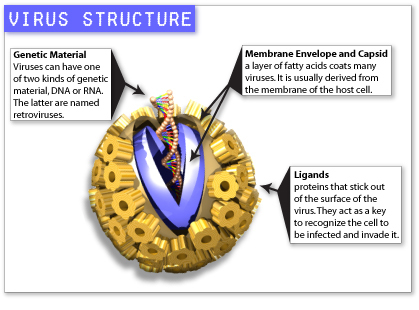 If Nucleus is viewed as the Seat of Knowledge of a Living Cell, it communicates its Knowledge to another Cell Structure known as Ribosome which is the Site of Action for the Knowledge transferred from the Nucleus. 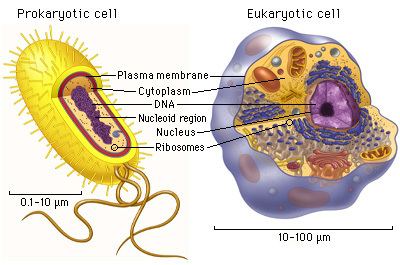 The Ribosome performs its action of Protein Synthesis drawing Energy provided by another Cell Structure known as Mitochondrion. 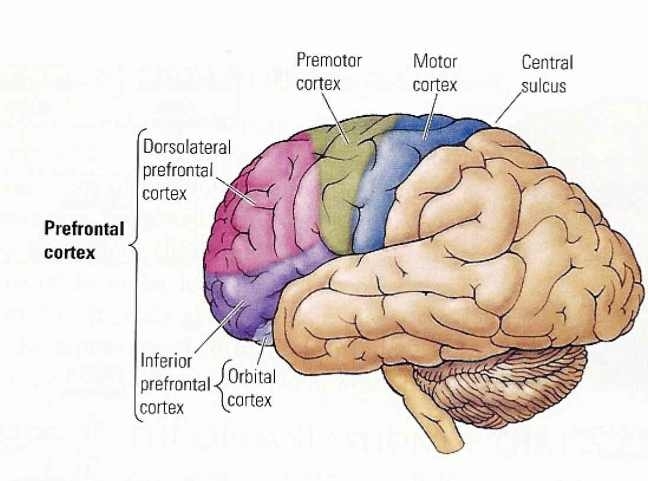 So also the human brain provides information and sends signals to muscles to perform actions. 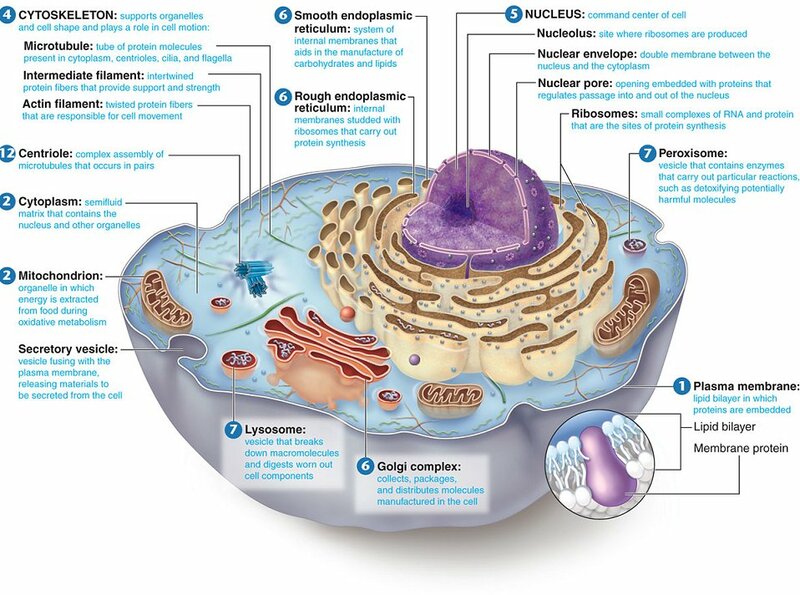 Muscle cells perform actions drawing Energy from Mitochondria of their Cells. This process called Living depends upon the use of Energy. If Life is a manifestation of an Energy or Life Force, Life could be defined as Knowing the Connection between ‘energy-Seeker'( or energy-demanding molecules ) and an ‘Energy-Provider’ or Source of Energy( or energy-yielding molecules ). Life and its functions are the evidence of its State of Knowledge. Hence, Life could be defined as “Knowledge in Action.” Life comes into existence or into a state called Living, and Life begins with the establishment of Knowledge in an object or matter that gains the identity of a Living Organism.